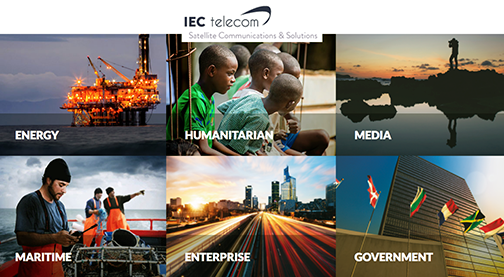 IEC Telecom Group has expanded their presence in the Scandinavian market — in November, the global provider of managed network communication solutions opened a new office in Copenhagen, Denmark, to deliver to Scandinavian customers the latest satellite equipment and services. The new company, located close to Kastrup airport, will primarily focus on the maritime market; however, the company will also provide satellite solutions that are tailored to meet government and local NGOs connectivity requirements. IEC Telecom Denmark will serve the Danish market as well as support the Group’s Swedish and Norwegian clients and partners that operate in the North Sea, as well as the Faroe Islands and Greenland. With a workforce of approximately 40,000 employees and 16.4 million GT fleet, the Danish maritime industry accounts for one of the most important businesses in the country — this makes Denmark the sixth largest shipping nation in the world. The new team will shortly employ a new pre-sale engineer to support the resellers and the VSAT customers in this region. As a response to growing market demand for affordable and well-managed connectivity technologies, the new Danish office will focus on providing the ship companies of different sizes, including small fisheries, with high-quality data and voice connectivity. Yves Emilian, Founder and President of IEC Telecom, said that the company has grown significantly in the Scandinavian market since 2012 when IEC acquired Tradee Telecom in Norway and then opened a new office in Sweden in 2014. IEC Telecom has become a significant player in the Northern European market. IEC Telecom Denmark will be run by Peter Visby and Gordon Skinner, well-known professionals in the Scandinavian maritime market, who added that ship owners all around the world now understand the need of a full cycle maritime platform to support the crew welfare and vessel management needs. The Scandinavian maritime market demands highly affordable and flexible communication solutions for crew retention, remote offices, remote monitoring and maintenance. 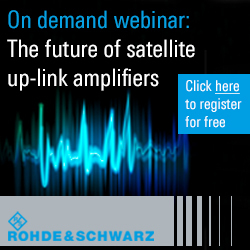 This is what drives providers such as IEC Telecom to work on more comprehensive satellite solutions.